MT. 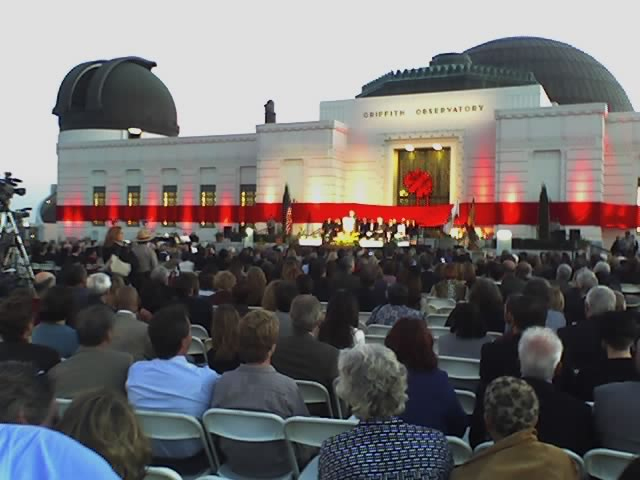 HOLLYWOOD, CA – The Griffith Observatory celebrated its reopening with a ribbon cutting ceremony that served as a literal salt-lick for politicians and power. 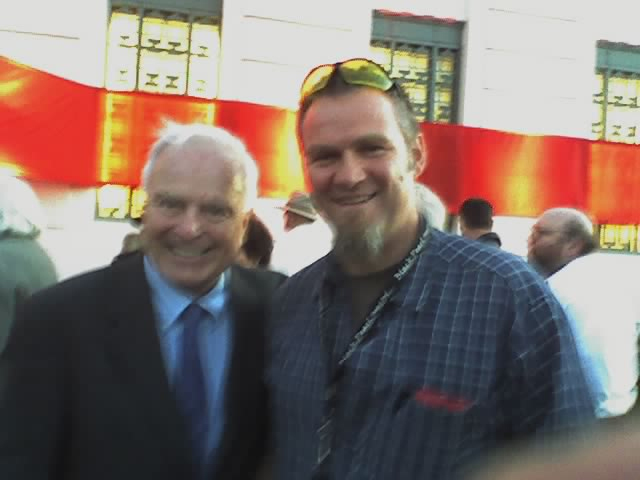 The Feds were represented as was the U.S. Military, NASA, our State Government, our County Government, our City Government, our Retired Government and even some local cyclists. The ride to the Observatory for the Ribbon Cutting was especially gratifying in light of the long and contentious battle to include cyclists and hikers in the access plan. For all the letters, emails, phone calls, meetings, hallway lobbying and elevator speeches, the most significant action the cycling community can take is to ride, ride some more and then keep riding.